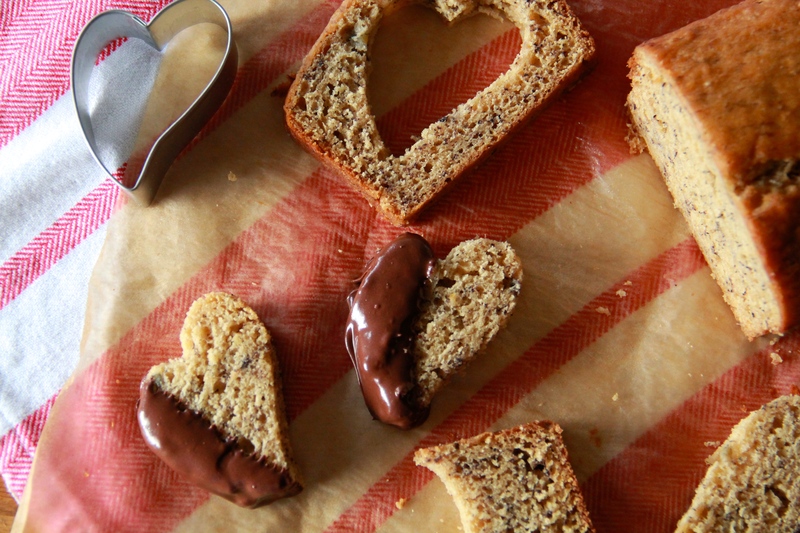 Remember those banana bread hearts? They make for a fun Valentine’s Day project. Stefanie made Caesar Salad Garlic Bread from SPS and it looks DANG good. Cities (and people) are dirty & amazing. These lil chocolate pots de creme look sooo good! Bonus points for being hecka easy to pull off. Say it ain’t so, Jon Stewart. What a fun cookbook roundup! How to fall asleep in under 1 minute. I used to work here! Get yourself one of those Valentine’s Day box of goodies stat. Are fashion sweatpants a thing? If so, I’m ON BOARD.